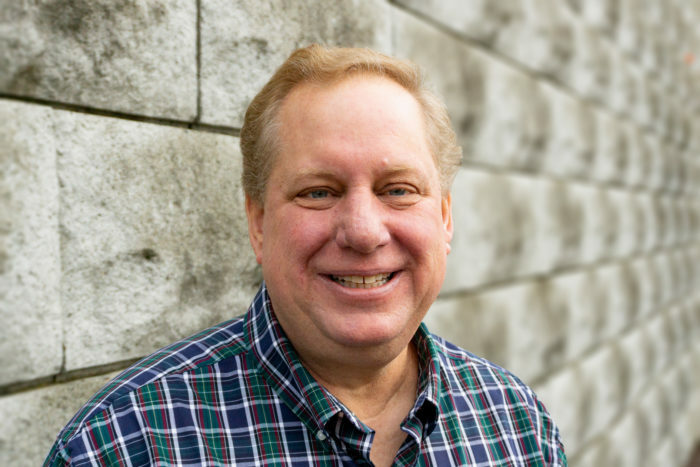 Columbia Roofing & Sheet Metal, a leading specialty roofing contractor in the Pacific Northwest and Southern California, welcomes Commercial Roofing Consultant Bob Fuldner. He works from the Kent, WA field office and he is responsible for managing current customer accounts as well as securing new business in the Puget Sound area. Fuldner has two decades of construction experience and specializes in commercial and residential remodeling, insurance remediation, as well as refurbishing buildings and hotels. Most recently, he owned a general contracting business for 16 years. Prior to working as an independent business owner, Fuldner worked for Reynolds Building Products as a regional account manager and branch manager. He earned a B.A. in Economics at the University of Maryland. Mark Carpenter, CEO of Columbia Roofing & Sheet Metal, said he is pleased to have a seasoned professional join the Kent office. According to a report by the Puget Sound Regional Council and Conway Pedersen Economics, demand for workers in construction trade in the tri-county region are expected to increase by 13 percent this year.